Players all across Canada will be thrilled to hear the news that No Bonus Casino, one of the world’s top cashback casinos, now accepts Canadian dollars! Say goodbye to bonuses that come with outrageous wagering requirements and say hello to a superior reward system at No Bonus Casino! This cashback casino gives you 10% cashback every day. The best thing about the cashback is that it’s cold, hard cash that can be played with or withdrawn straight away! No Bonus Casino is run by experts in customer service, satisfaction and safety. The assortment of online casino games at No Bonus Casino totals over 400 and they’re all exceptionally entertaining. The UK Gambling Commission (UKGC) and the Malta Gaming Authority (MGA) both oversee and license No Bonus Casino. If you want to be looked after, play great games and get cashback, then sign up at No Bonus Casino! No Bonus Casino is quite unique in that it doesn’t offer its players any bonuses whatsoever. You might think this sounds like something negative but we assure you that it isn’t. The bonuses that other online casinos give you often come with exorbitant wagering requirements! These can sometimes that you have to wager 30, 40 or 50x the bonus amount before you can withdraw any winnings! Here at No Bonus Casino, there’s no such thing as a wagering requirement and the only thing you’ll get from this casino is real cash. The cashback policy here is very simple. The casino gives all its players, who play and lose, 10% of their losses back to them in cash, every day. At No Bonus Casino, nothing is lost forever! Losing a deposit might mean that you lose a battle but getting 10% cashback might mean that you win the war! There’s no catch to the cashback – you can play with it or withdraw it right away. You can use it in the Live Casino or on one of No Bonus’s jackpot games for a shot at a millionaire pot! Over and above the normal No Bonus Casino cashback offer, the casino also gives out extra cashback from time to time! Most weeks, the casino runs their famous ‘Super Tuesdays’ promotion! For one day a week, you can get up to 50% cashback when playing the game of the day! Each week the game is different and so are the rules, so keep yourself updated by subscribing to their emails or by checking their dedicated ‘Promotions’ webpage. Occasionally, No Bonus Casino also has extra cashback offers when a new game is released, too! Not to give the game away, but No Bonus Casino has a selection of games to top them all! 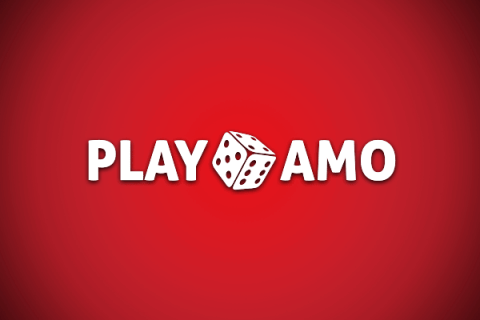 Almost 500 unique games are in the collection ready for the try out at real money iPhone casinos. The software providers that No Bonus Casino work with are world-class. They are Evolution Gaming, Net Entertainment, Microgaming and Amatic Industries. A verified Random Number Generator (RNG) ensures that the result of each game is 100% fair and cannot be affected or influenced by the casino (or anyone else). At No Bonus Casino, you’ll find all varieties of Slots, Live Casino Games, Video Slots and Table Games, as well as: Video Poker Games, Scratch Card Games, and Bingo Games. Themed Slots, Video Slots, Fruity Slots, Classic Slots and Jackpot Slots – they’re all here at No Bonus Casino! Whatever tickles your fancy, you’ll find it! Slot lovers will feel like they’ve died and gone to heaven when they see the collection! The slots are all from Amatic, NetEnt, and Microgaming. The most favored slots for real money at No Bonus Casino are Dracula, Gonzo’s Quest and Aztec Secret. The progressive jackpot and local jackpot slots, like Mega Moolah slot and Arabian Nights, are also very popular with No Bonus Casino players as they can turn tiny bets into huge wins! Table Games aficionados have ample choice here. Classic casino table games appear in the selection. 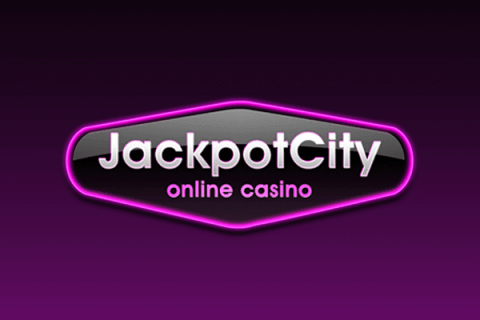 Several variations of Baccarat, Roulette, Poker and Blackjack are on offer. No Bonus Casino also has Pontoon Pro, Red Dog, and Punto Banco. The Live Casino games at No Bonus Casino are smashing! The software is provided and powered by Evolution Gaming – the hottest live casino games developer. All games can be played live, either in real casinos or in casino studios. None of the games at No Bonus Casino involve downloads or software installations. You can play them online from any device, including mobile and tablet! The only difference is that, for most mobile versions of the game, you’ll have to put your device in landscape mode before you can play. Not all games at No Bonus Casino are available on mobile but a great majority are. As of last month, No Bonus Casino is a multicurrency casino! All Canadian players are now able to deposit, play and withdraw using Canadian dollars. Encryption technology safeguards your financial details and makes transactions secure at No Bonus Casino. Canadian players benefit from a wide choice of available payment methods. These include: Instadebit, Ecopayz, Interac, iDebit, Paysafe, Visa, Mastercard and Bank Transfer. You can play with the money you deposit instantly! Withdrawals are also quick, as they’re processed in 24 hours by the casino. No Bonus Casino consistently receives positive reviews. Don’t just take our word for it, listen to other gamblers online who choose to play at this cashback casino. It’s especially favored by high-rollers and live casino players, thanks to its generous, daily 10% cashback offer. You’ll forget all about the headache of wagering requirements after you sign up here. 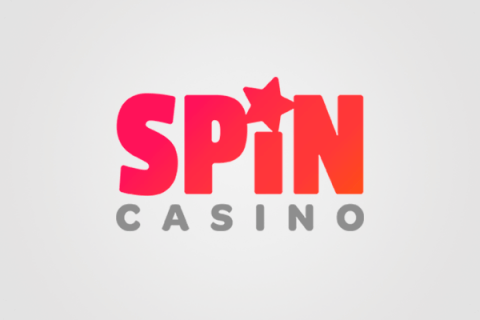 In addition to the hundreds of high-quality and high-paying casino games, No Bonus Casino offers security and great service (available through live-chat, e-mail and over the phone). No Bonus Casino is licensed and is trustworthy and supports players in gambling responsibly. Sign up now, use your cashback wisely, and you could be walking away with millions of dollars!